Worcestershire Sauce is an ingredient that is called for in many recipes, but it contains soy, as well as some other not so good for you ingredients. 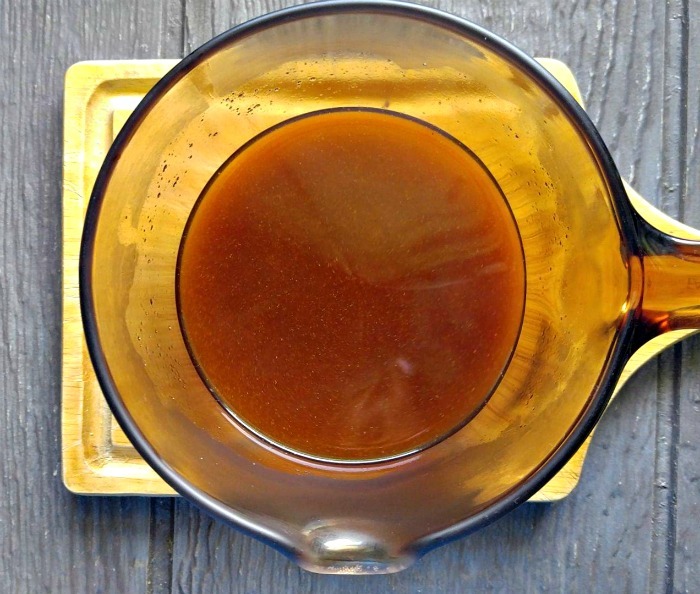 This Paleo Worcestershire Sauce is a healthy twist on the traditional pantry staple and is really simple to make. It makes a nice addition to my cooking tips 101 page! I enjoy making healthier substitutes for foods that won’t fit into my current diet, while still leaving the taste. 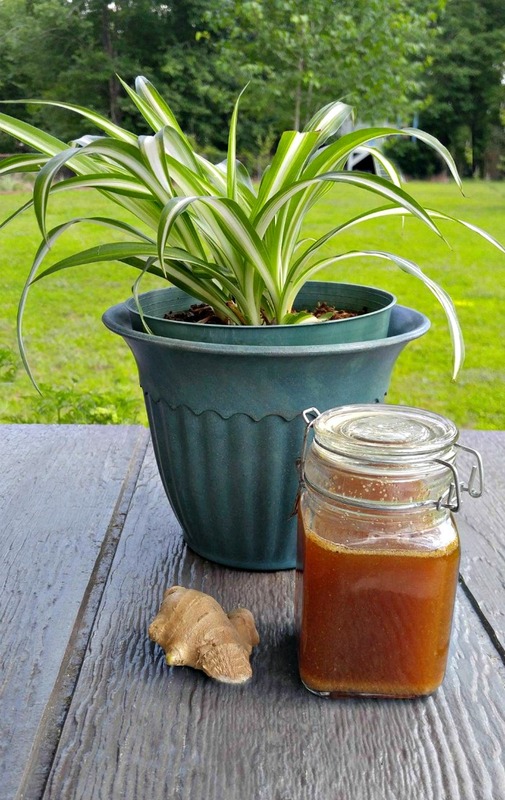 I also recently made a Paleo Barbecue Sauce that is a great substitute for the retail versions that I can’t use. 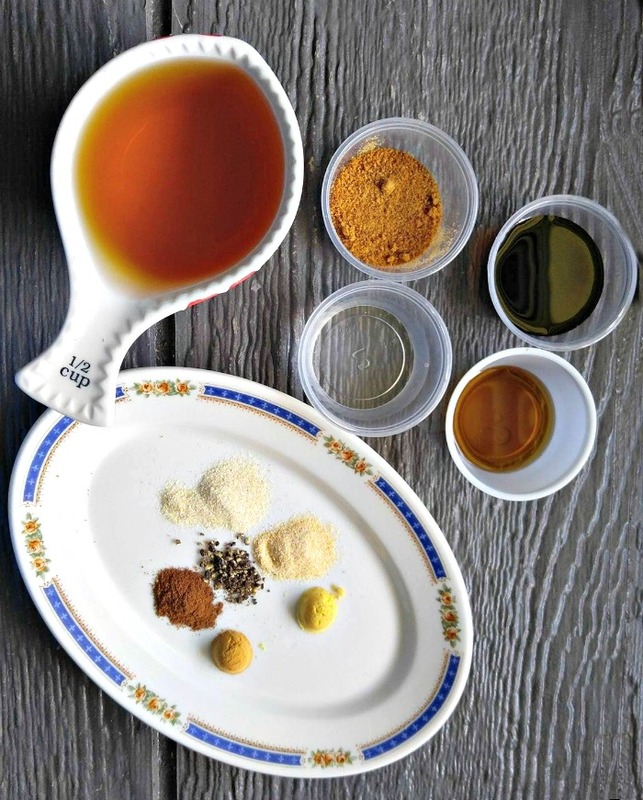 This homemade sauce uses three Paleo friendly ingredients: fish sauce for some umami to give the sauce richness, coconut aminos instead of soy sauce and coconut sugar for the sweetness that it needs. All of the other ingredients are commonly found in the spice rack or produce section of the grocery store. The process really doesn’t need photos. I mean, how hard it is to boil a mixture and pour it into a bottle? But here we go anyway. Assemble everything together in a large jar with a lid. I used a mason jar mug and it worked perfectly. Give the jar a good shake so that all the spices get incorporated in the liquids. Place the mixture into a sauce pan over medium high heat. Bring to a boil and cook for a minute. That’s all there is to it! How easy is that? 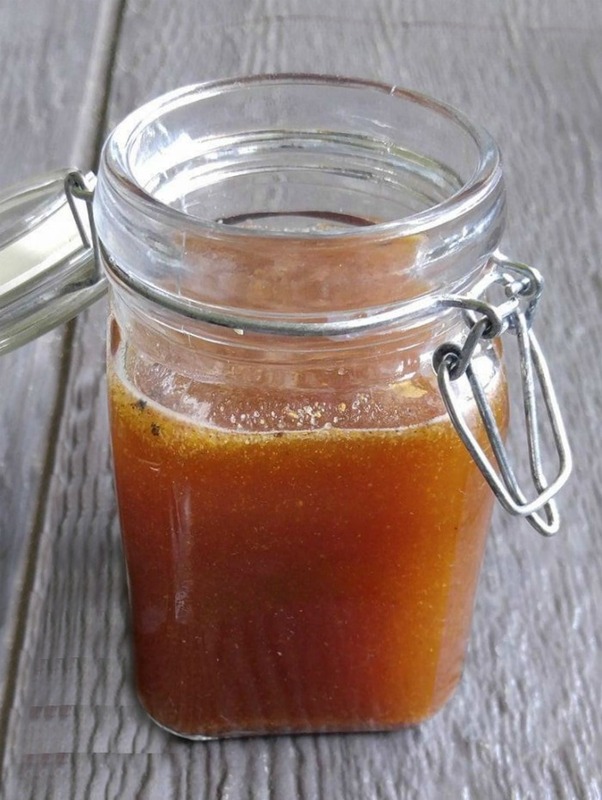 Pour the mixture into an air tight container and store it in the fridge. 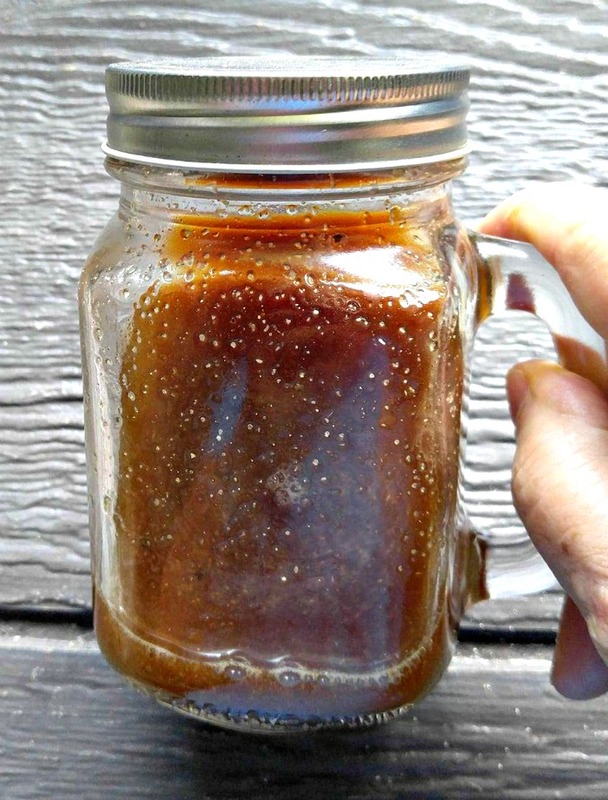 This mini mason jar was the right size to hold about a cup of the Paleo Worcestershire Sauce. 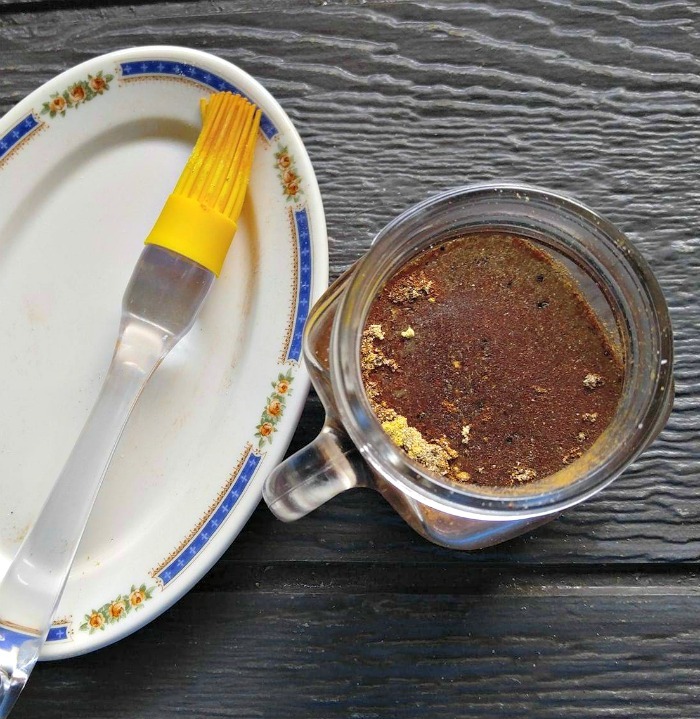 Home made Paleo Worcestershire Sauce is especially good in beef recipes. Make some today! NOTE: I felt that this sauce was a pretty good representation of Worcestershire sauce. I didn’t have any Tamarind paste on hand today and normally Worcestershire Sauce does have a tamarind flavor.. If you do have it 1 tbsp of tamarind paste would give that extra tartness to the mixture. Place everything in a jar with a tight fitting lid. Shake well to combine the spices with the liquids. Put all of the ingredients in a small pot on the stove over medium high heat. Bring to a boil and cook for a minute. Pour the mixture into an air tight container and store in the fridge. The mixture will last at least as long as the oldest date on your ingredients. Check to see when the coconut aminos or fish sauce expires. There is really nothing to go wrong in the sauce.